Wrap up the school year with these timely resources. This month we’ll dive into earth science units on World Environment and Oceans Day, and peer back in history on the anniversary of D-Day and Flag Day. As always, follow us on Facebook, Twitter, Instagram and Pinterest for updates on daily Free Topics and teaching inspiration. Have a great month! World Environment Day is the United Nation’s Day for spreading global awareness about environmental protection. 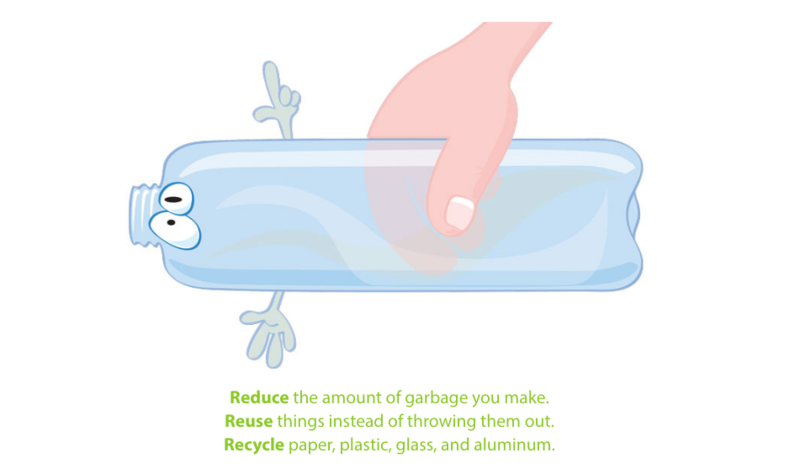 This World Environment Day, discover the many ways that you can help to combat plastic pollution. On this day in 1944, allied troops invaded the shores of Normandy, France against the Nazis. Teach kids about the events that marked the beginning of the end of World War II. 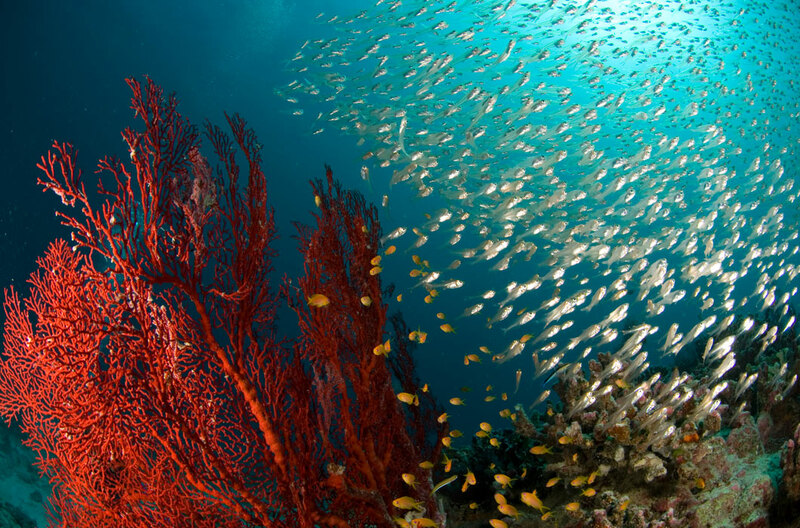 Celebrate World Oceans Day in your classroom by learning about the many mysterious and incredible features of our watery planet. Flag day commemorates the adoption of the American Flag in 1777. 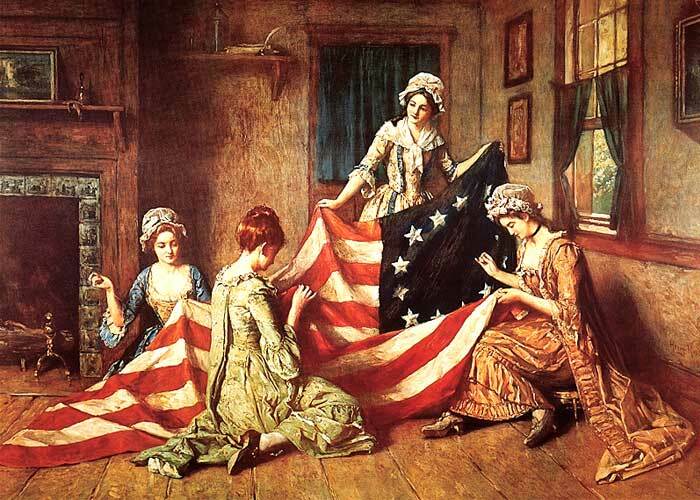 The story that seamstress Betsy Ross made the first flag for the new country was first told by her grandson almost 100 years after the Revolution began. 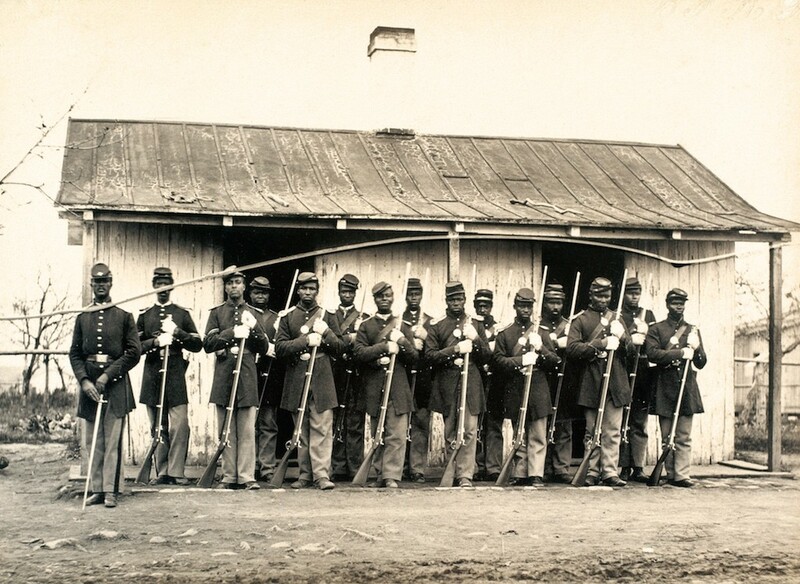 Juneteenth celebrates the announcement of the end of slavery in Texas in 1865, two years after President Lincoln issued the Emancipation Proclamation. While this is a day to celebrate freedom, it’s also one to reflect on how far the U.S. has come with civil rights and, where we need to go next. The Summer Solstice takes place this year on June 21. This is the day the Sun hits its most northerly point. It’s right over the Tropic of Cancer. 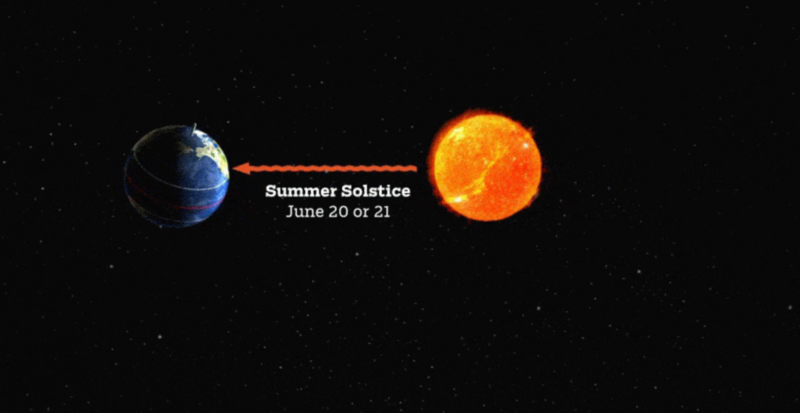 This is the Northern Hemisphere’s longest day of the year and first day of summer. 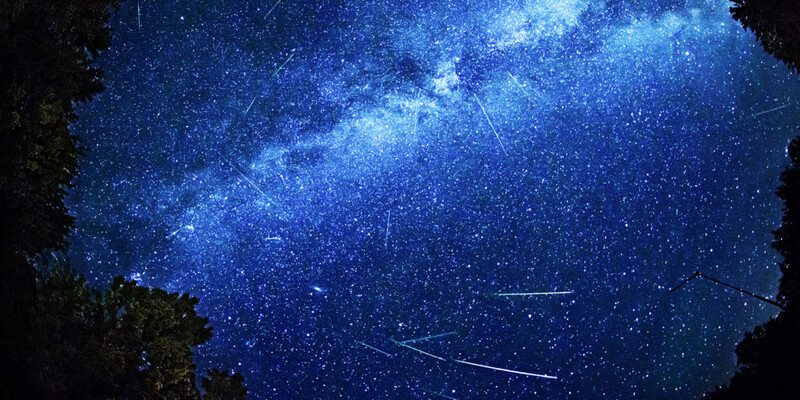 The last day of June is a prime time to spot flashes of light in the night sky, often referred to as a “Shooting Star”. Kids will learn that what they’re seeing isn’t actually a shooting star, but a giant space rock called a meteor.